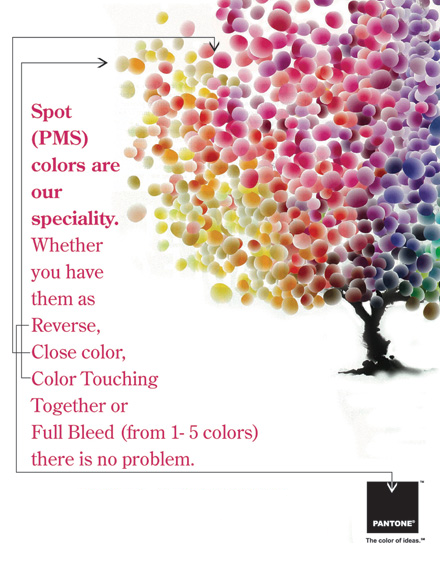 We are proud to say that we are among few Commercial Print Shop in Mid Town Manhattan NYC who do Rush Full Color or Pantone PMS SPOT COLOR Full Bleed Posters, Booklets, Brochures, Annual Reports, News Letters, Restaurant Menus, Flayers, Sell Sheets, from Design to Finish. A lot variety of stock is available, please enquire. Most of the offset printing is done within 2-3 days. Our services includes one or two sided Printing, Short run, Odd Size Or Euperian size are our speciality.